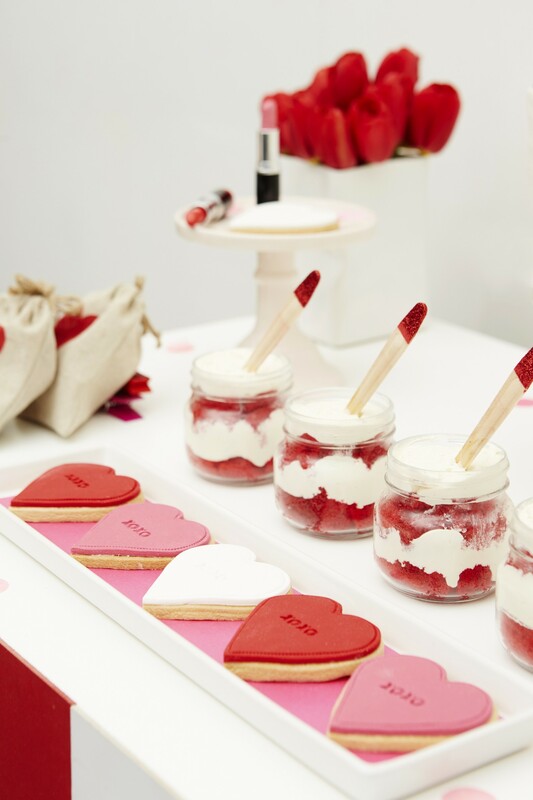 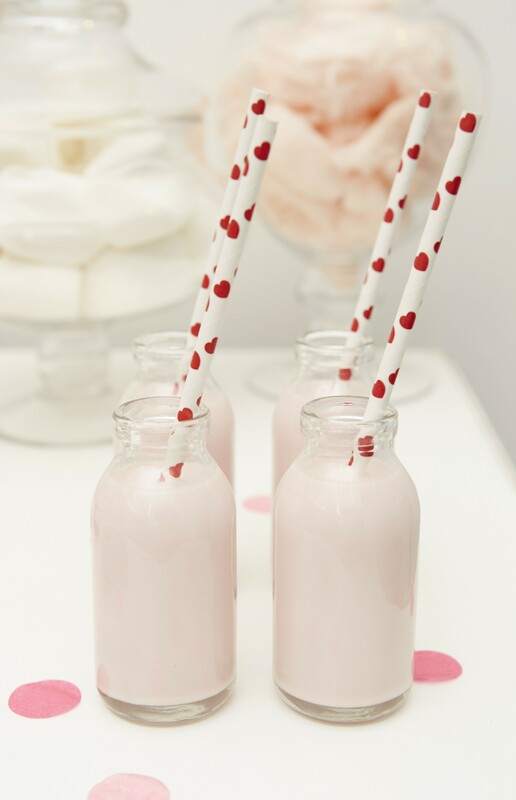 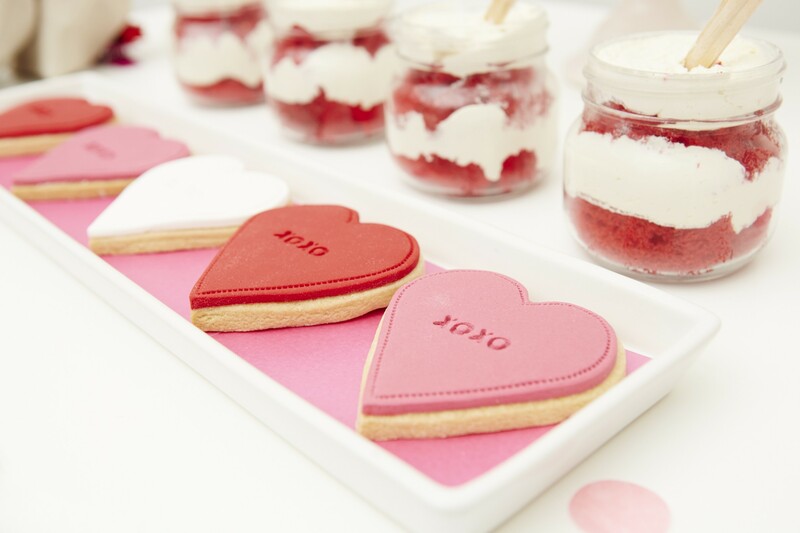 Our friends at Foxes Events asked us to make some delicious Valentine’s Day inspired treats for a party they were hosting on February 14th. 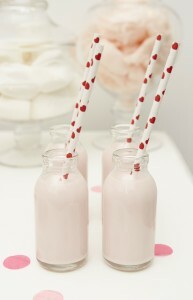 The theme was a XOXO kissing booth and I think that the images are stunning! 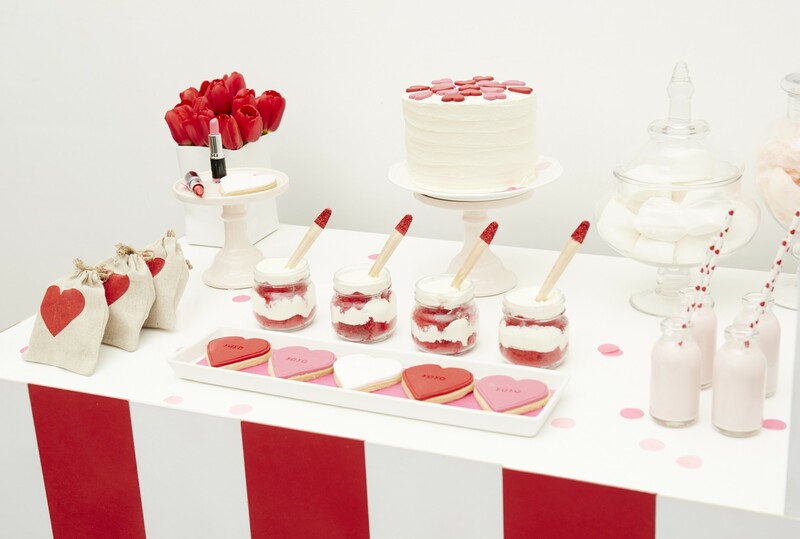 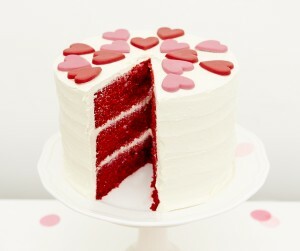 Check out other dessert table ideas for your party and get in touch with ideas.